1. 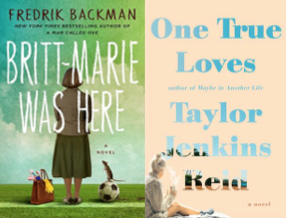 Britt-Marie was Here by Fredrik Backman - Britt-Marie was a character in Backman's My Grandmother Asked Me to Tell You She's Sorry, and I'm looking forward to getting to know her even better. I love this author! 2. One True Loves by Taylor Jenkins Reid - I'm a huge fan of Taylor Jenkins Reid, which puts this book at the very top of my TBR pile. The summary sounds so intriguing - and possibly heart wrenching, too. 3. Mosquitoland by David Arnold - My secret sister gifted me this book last year, and I've been excited to read ever since I sampled the first chapter and spent time admiring the book's cool cover and endpapers. 4. 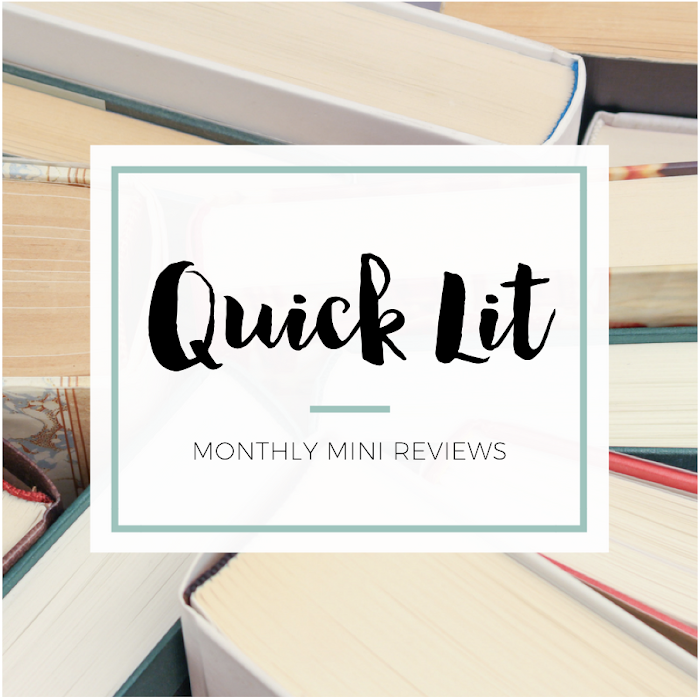 Drums of Autumn by Diana Gabaldon - After finishing the first season of the Outlander TV show earlier this year, I dove into Voyager for more Claire and Jamie. I loved that installment, and now I'm ready for this one! 5. The Nightingale by Kristin Hannah - I was browsing my Goodreads shelves to put together this list, and I stopped scrolling when I saw this cover. I don't know why I haven't read it yet - it sounds like something I'll love. 6. Bloody Jack by L.A. Meyer - I was researching audiobooks recently and found a recommendation for this series. I bought the first book on a whim and have already started listening to it. I'm absolutely hooked so far! 7. 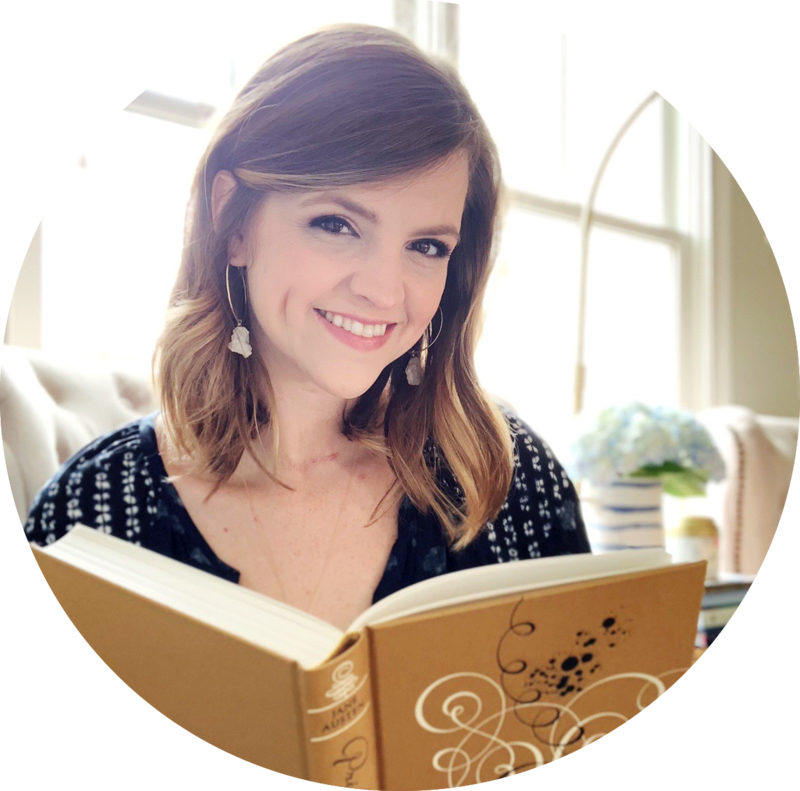 The Passion of Dolssa by Julie Berry - All the Truth That's In Me is one of my all-time favorite books, and I've been anxiously awaiting the release of a new YA book by Berry ever since. I can't wait to dive in! 8. When We Collided by Emery Lord - I've loved both of Lord's books so far, which made this a definite pre-order for me. I'm a little unsure based on the summary, but I trust that Lord's writing will win me over. 9. Who's That Girl? by Mhairi McFarlane - McFarlane is one of my favorite adult fiction authors, and I celebrated when I realized she had a new book out this year. I can't wait for my Book Depository pre-order to arrive. 10. The Winner's Kiss by Marie Rutkoski - EEEK! I absolutely adore this series, and I am dying to get my hands on this conclusion... even though I'm scared of what it will put my heart through. My emotions aren't ready! What's on your TBR this spring? I'll be anxious to see what you think of The Passion of Dolssa, I'm really curious about it! I still need to read The Winner's Crime but this way it'll be a shorter wait between books :) And I feel the same way about When We Collided; I loved her other two books but this isn't exactly my cup of tea. I still want to try it. DRUMS OF AUTUMN! It might be my favorite Outlander book after the first. I remember really liking it. Happy reading!